CHICAGO (WLS) -- You'll want to allow extra time if you're planning to drive on the Eisenhower Expressway this weekend. There will be closures in both directions because of construction. 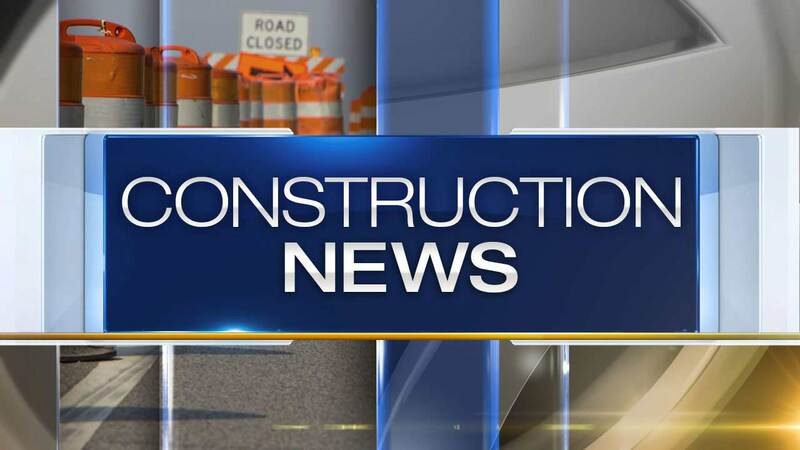 The left lane of eastbound I-290 between Racine Avenue and Halsted Street will be closed from 10 p.m. Friday until 7 a.m. Sunday. The two left lanes will be closed between 1 a.m. and 7 a.m. both Saturday and Sunday mornings. Also the left lane of westbound I-290 from just east of the junction with 1-90/94 to Halsted Street will be closed from 11 p.m. Friday until 2 p.m. Saturday. Crews will be working on the new Halsted Street bridge, which is part of the Jane Byrne Interchange.